and click here to see other “signs” today. I like that the signs are recycled. Why Aztec clay? Is there a better way? That place is far away. That jazz band could play! Will they be back another day? “Maybe,” you say? Have to run, can’t stay! thanks for dropping by – and I love your rhyming reply – and the store is close – but I only started going there again this year because their prices have dropped a lot – and they used to be more expensive than “Whole Paycheck” – I mean Whole foods – ha! And even though I still get most of my stuff from Lucky Vitamin (love my Lucky Vitamin) I ran out of Sonne’s #7 clay and so I called to see if Ellewood Thompson’s had any in stock. Well the lady, Jessi, did not see it (cos they did have it) but she talked me into trying some Redmond Clay and told me they had Aztec clay too – and offered to put both on hold for me and I actually have been wanting to try both for baths. I mention this because it is another example of how superb customer service is not only what brought me there, but kept me there as she also showed us bulk clays, etc. The husb. and I were talking about how this is what makes a successful business – drop the prices to be more competitive and hire people that can “represent” and bring customers back! Great and fun post Y. I’m having Italian internet challenges so can’t play the video but loving the signs. Thanks for your visit to my photo-blog, “I Shutter at the Thought!”. Have a nice day! thanks for dropping by – and funny about “nobody reads them anyway” – ha! Love the street sign furniture 🙂 Thank you, Miss Poet. It was a busy but happy Sunday. thanks Amy – and how could I not grab a pic of those tables for a challenge that was “signs” – this one fell in my lap…. October 10, 2014 at ..
After stopping off this way. Happy to oblige, prior. Gotta have fun! Great post! What a fun outing, no shouting, no pouting…and now you see why I never try to write poetry unless it’s for me! Bwahahaha! well actually I love the easy-simple- fun kind of rhyming (as you can tell from my output) and so I think we have similar stuff – and you are right – on our outing there was no shouting or pouting… but finding the signs led to some scouting and then a bit of “recrouting” as we veered off path to meet Speedy – where there was no flouting and no doubting that I had to get a photo of him! ha! A nice video with lovely tunes! This is a unique post in responding weekly photo challenge 🙂 Hope you have a great start this week Yvette! Love the humor and the vid is wonderful. 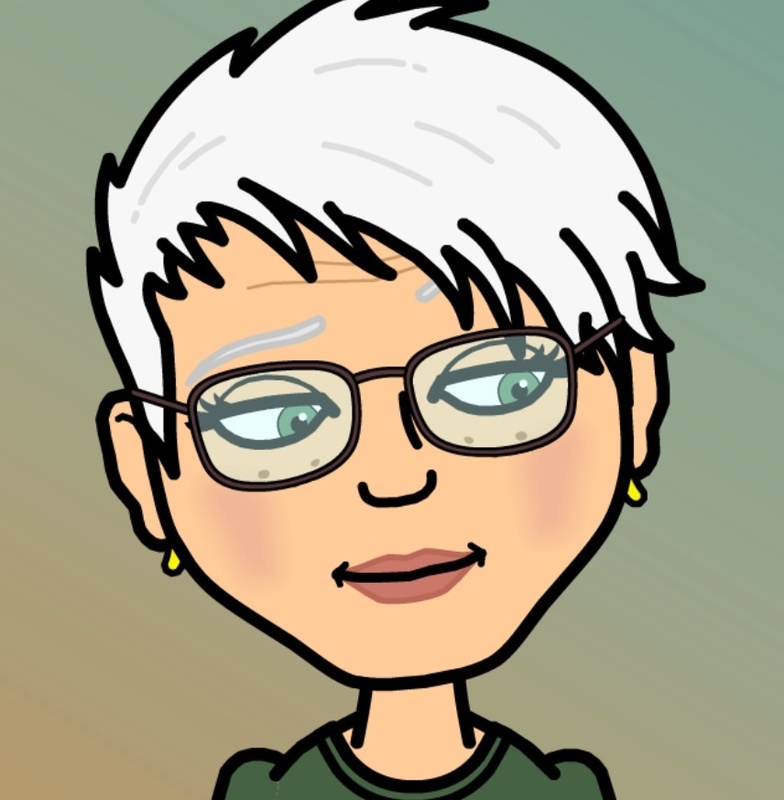 October 8, 2014 at ..
Hey what’s the Aztec clay for, your hair? Hi – well clay is amazzzzzing for skin. And even teens can use it for pore cleansing. 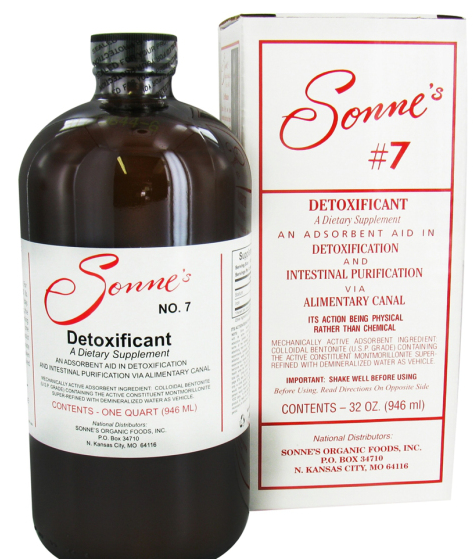 But clay is also powerful for digestive cleansing – and Sonne’s brand of bentonite clay is the best (here) because Sonne’s #7 is a bentonite clay that has the mica removed – and it is nicely priced too! November 24, 2014 at .. I missed this post first time round Y thanks for linking back. Such a joyful store you have. I think I would be a regular visitor. Thanks Pomme – and it really is a cool store – a few things are still over priced – but on many products they have become more reasonable – like the sonne’s clay – we can get at Lucky vitamin for 15 something – and they used to seek it for 25 – but then this year – I wanted to take some again and dropped by there to see – and they now seek it for 20 – which is reasonable. December 11, 2014 at .. Enjoying the videos, Yvette! And Speedy has a great laugh (yeah linked back to this from Trip to the Store post) 🙂 Hope you are having a great week! I’m trying to get back in the swing of things & get a post up soon.